All the kids are being Gutzy! 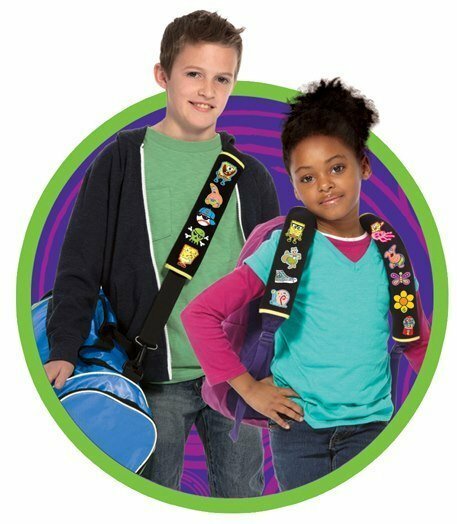 When I saw these, I thought what a great way for kids to express themselves and to interact with their friends with! Not sure what Gutzies are? 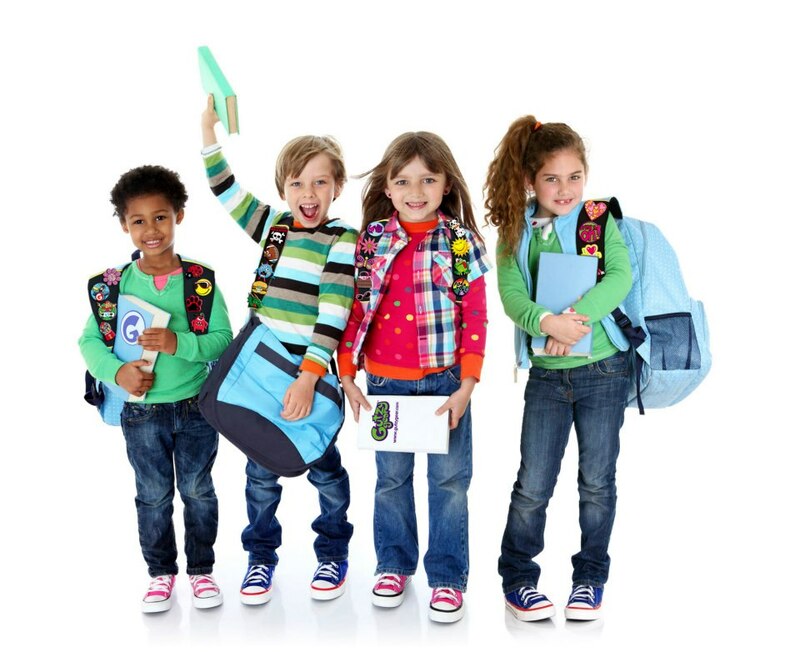 Well, they are all types of fun, cute and sporty patches that you can stick on straps and you then affix the straps onto the straps of your kiddos’ backpacks, duffel bags, messenger bags, and more! With 56 Gutzies in a series and new Gutzies constantly being introduced, your kids can collect and trade a world of Gutzies. 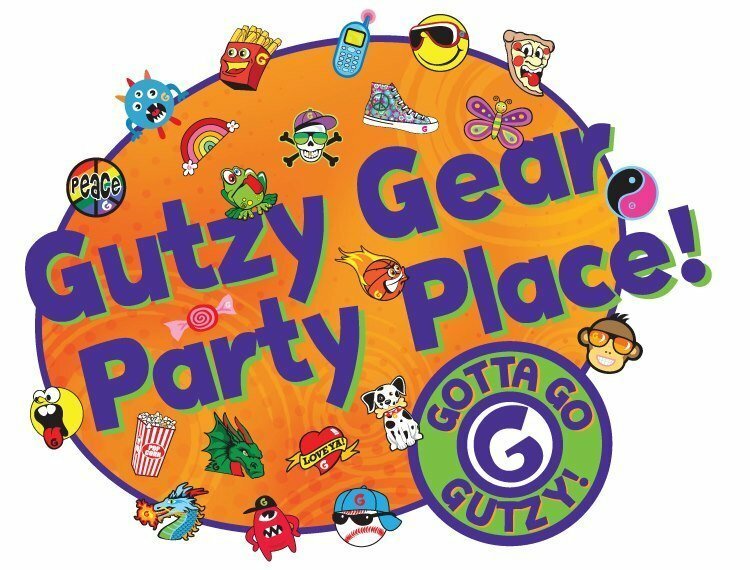 5 Winners will win about $100 worth of Gutzies to have a home party of their own! That’s about 20 kids worth! Which equals tons of fun, swapping and collecting to do! I honestly think that my daughter would absolutely love this and boy what a trend this will start! I love how interchangeable they are and that boys and girls can both trade and collect them all! You can also even have a virtual gallery of your Gutzies online! Thank-you to My Silly Monkeys for organizing this giveaway! For more information about Gutzy Gear, visit them on their website, here. avengers, spiderman, captain america and the hulk to name a few.